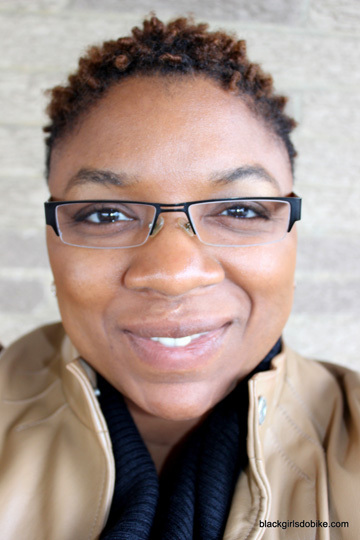 Monica Garrison is the founder of a growing organization called Black Girls Do Bike. She believes that the simple act of riding a bike can be the catalyst to wonderful and empowering experiences for women of all ages. After a summer of re-discovering her affection for cycling but noticing very few women of color riding in her town, Monica set out to find other women with a passion for riding bikes. What started as a simple idea to connect lady cyclists has turned into a movement with more than 60 inclusive riding groups all over the country. Black Girls Do Bike is creating lady leaders in the bicycling movement, introducing new riders to the joy of cycling and filling a void in the larger cycling community.